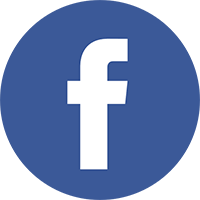 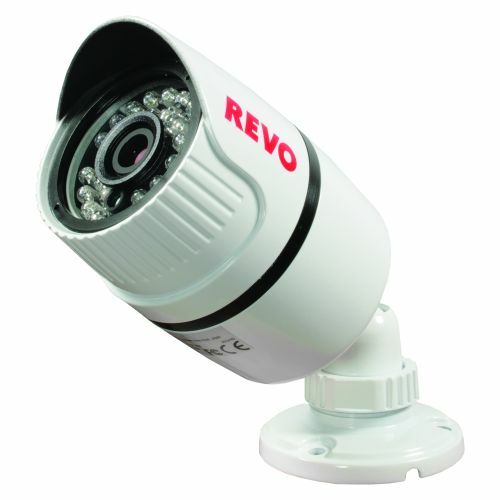 4mm fixed lens provide an 80 degree wide angle of view. 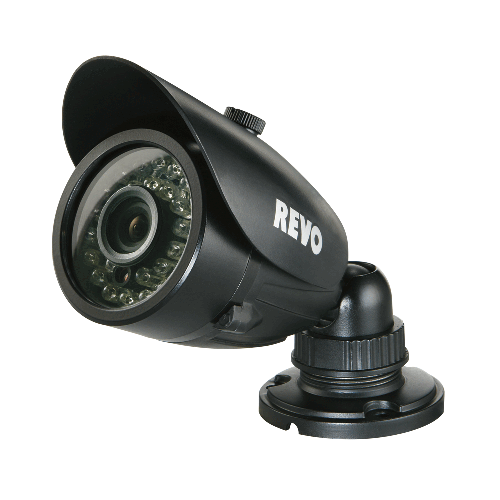 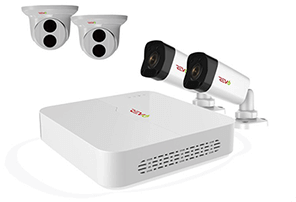 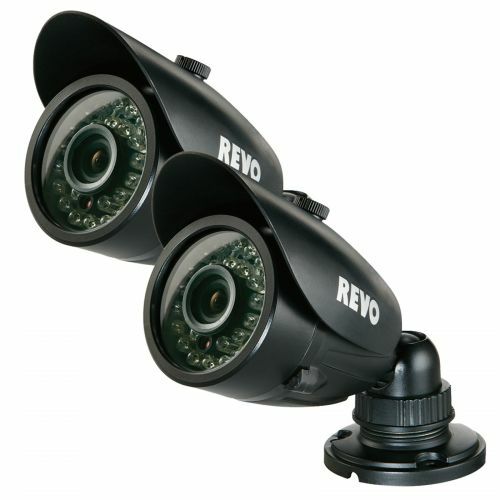 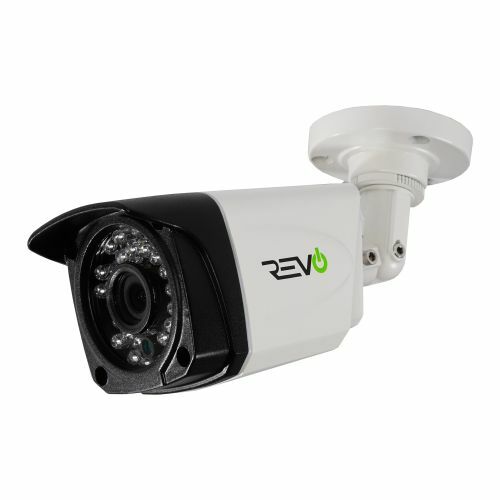 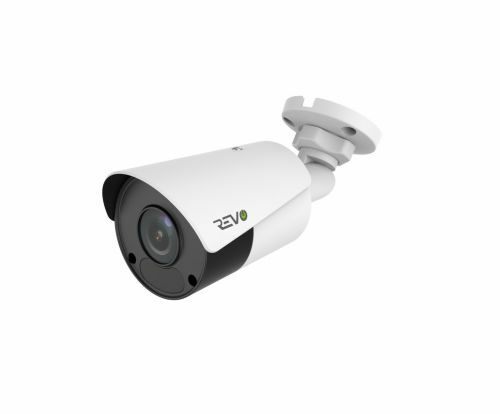 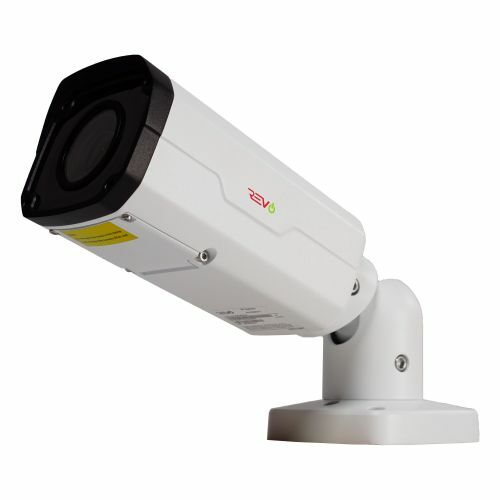 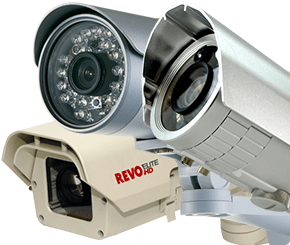 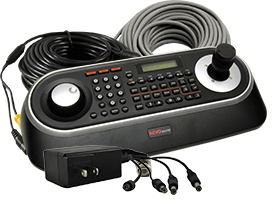 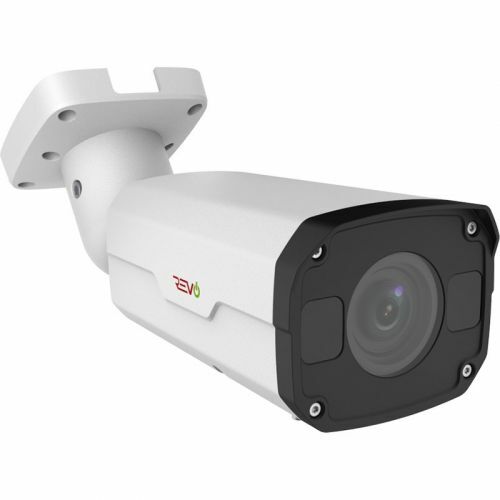 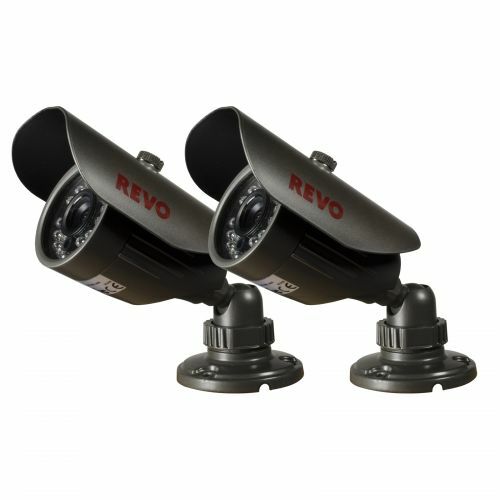 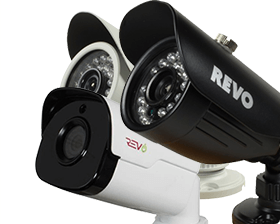 Despite of their low cost and small size, REVO Bullet Cameras provide excellent picture quality and video-recording. 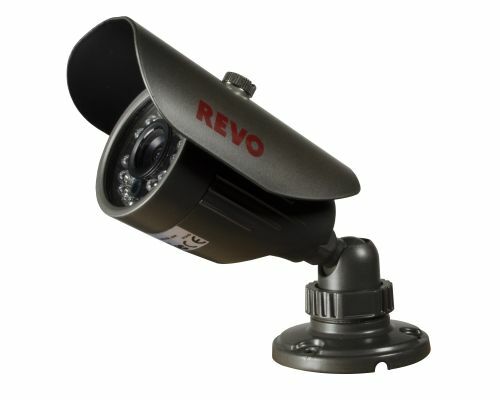 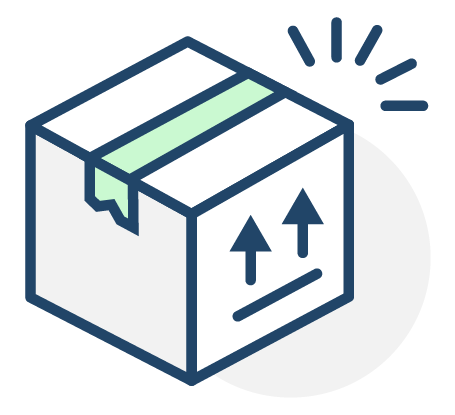 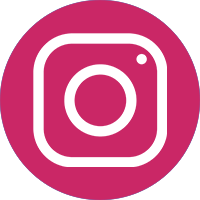 Offering reliable performance, REVO has Bullet Cameras you have been looking for.